The Red Machines will be playing their home games of Hero I-League 2016/17 at Tilak Maidan, Vasco da Gama. 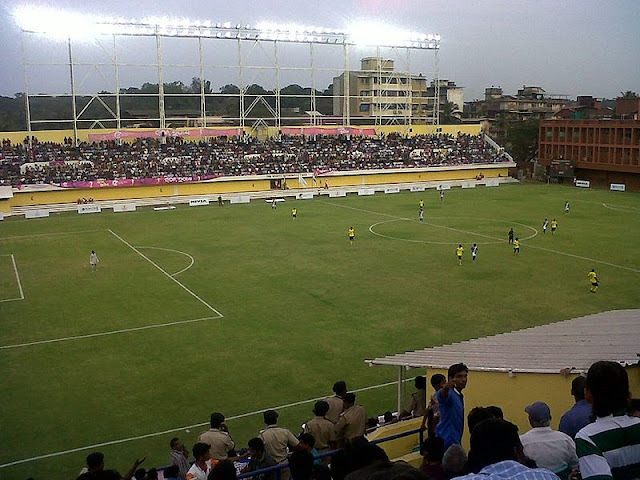 The 12,000 Capacity stadium has been hosting matches of 2016 Goa Pro League and also was home ground of Salgaocar FC during last year's I-League. Churchill Brothers S.C., chose Tilak Maidan over Fatorda Stadium due to lower rents of the former stadium. Tilak Maidan's rent for one day is Rs. 10,000 where as its Rs. 1,00,000 for 18,000 Capacity Fatorda Stadium. Churchill Brothers, will make their comeback in the top division after an absence of two years and will travel to Kolkata to start their I-League campaign against Mohun Bagan AC on January 8. 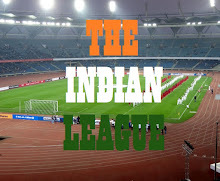 Their first home game will be on January 15 against Mumbai FC.